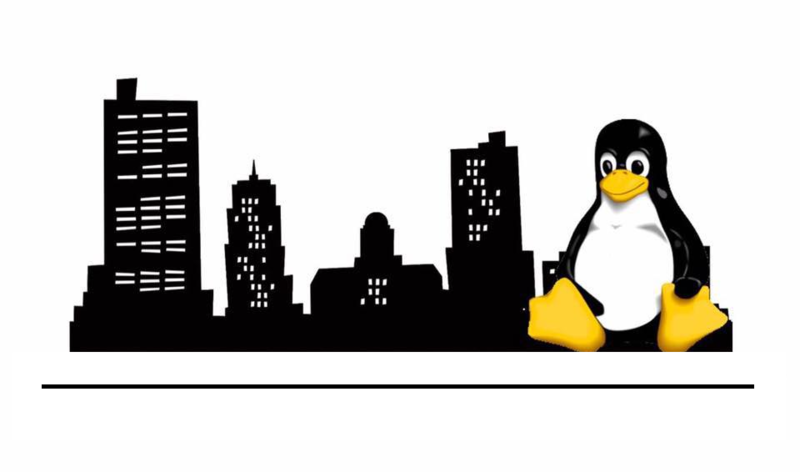 Welcome to the Fort Wayne Linux Users Group! We meet monthly and quarterly to discuss and learn about the Linux family of operating systems and other free-and-open source software. Learn more about us here. Do you have an idea for a presentation topic? Do you have feedback about the group or our events? We want to hear from you! Fill out our suggestion box survey and let us know what’s on your mind. Unlike previous surveys, this one will remain open indefinitely. We’re still tweaking the site theme and layout, but we’re online.